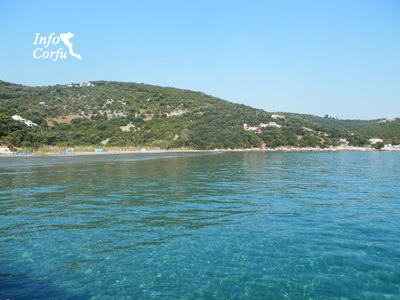 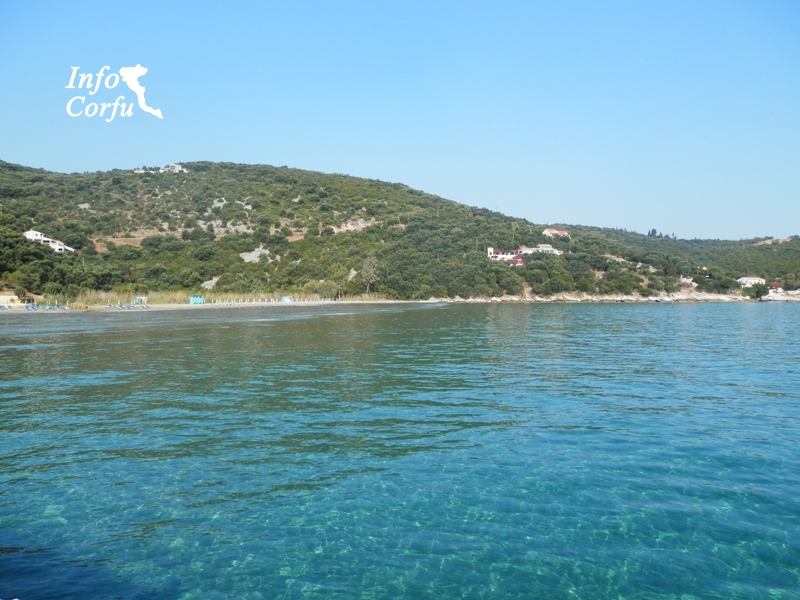 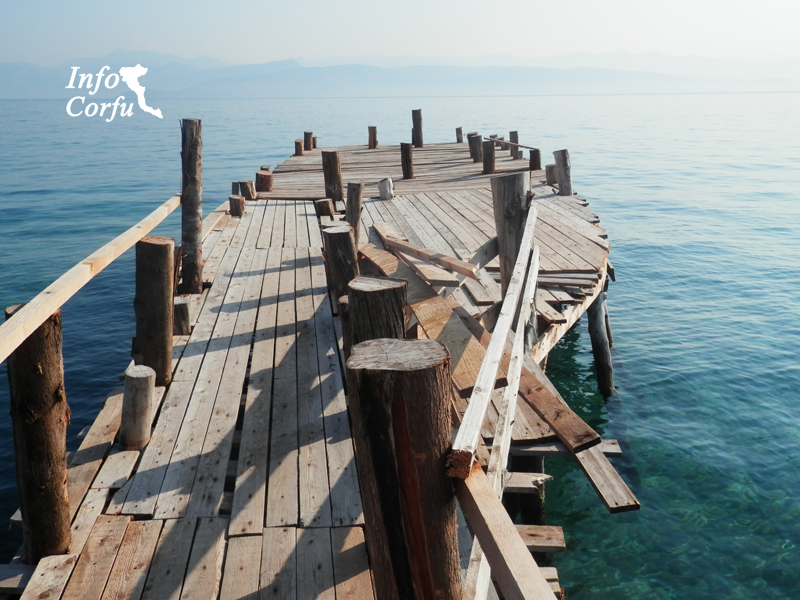 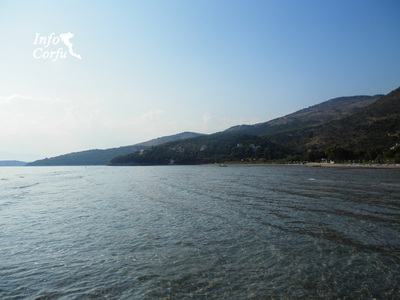 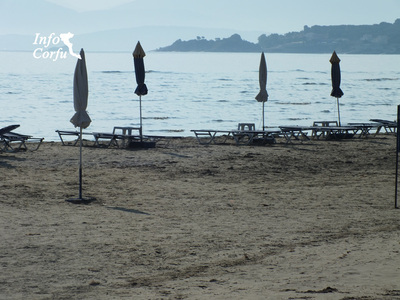 Kalamaki beach is situated 37 km from Corfu town on the north coast of the island. 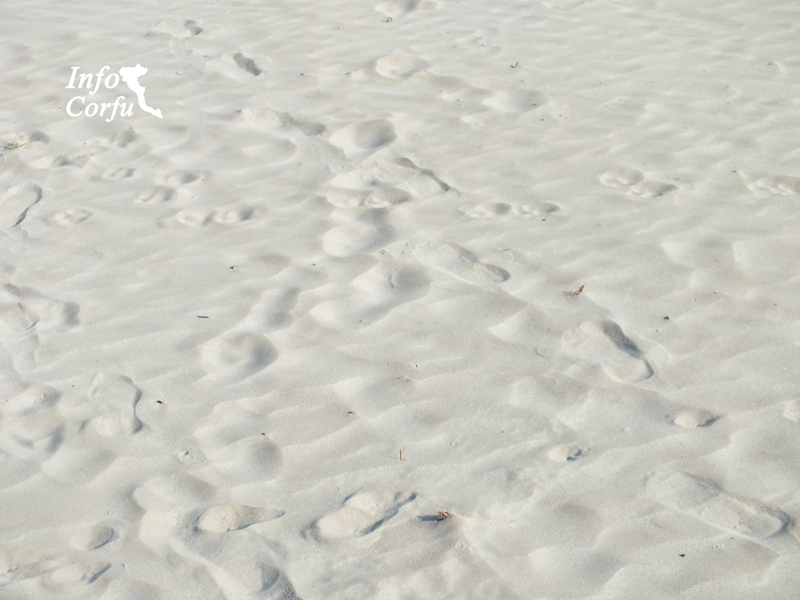 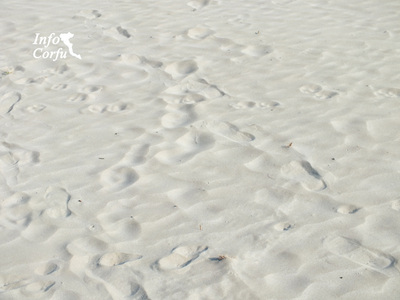 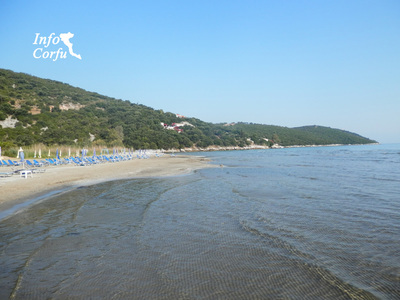 The beach stretches about 2.5 km and has a velvety sandy beach. It is awarded the blue flag. 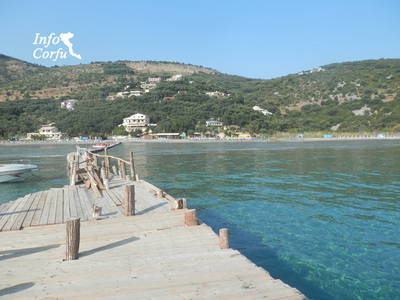 Kalamaki beach is an organized beach and provides umbrellas and sunbeds for hire and have immediate access to restaurants with nice views and delicious food. 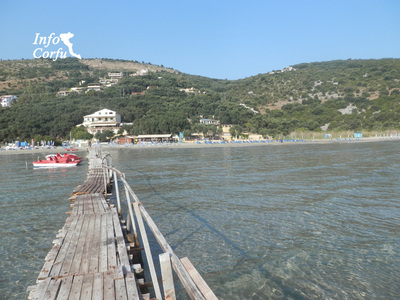 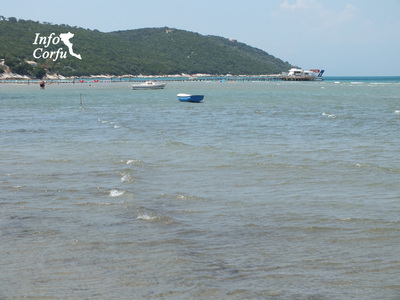 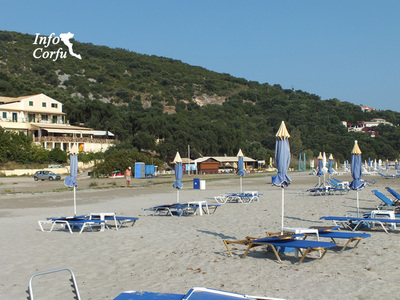 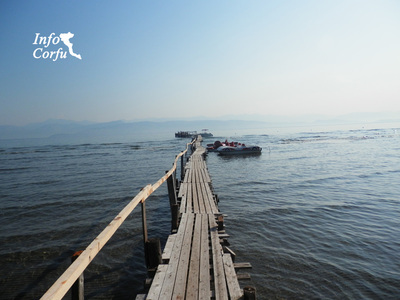 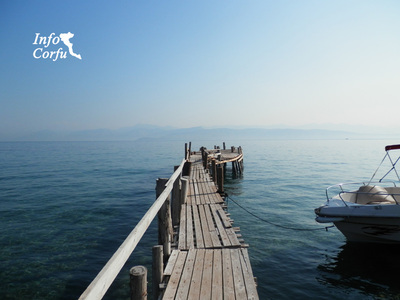 On the beach it is possible for water activities such as canoeing, pedalo or boat rides. Access is easy and there are around the area parking places.